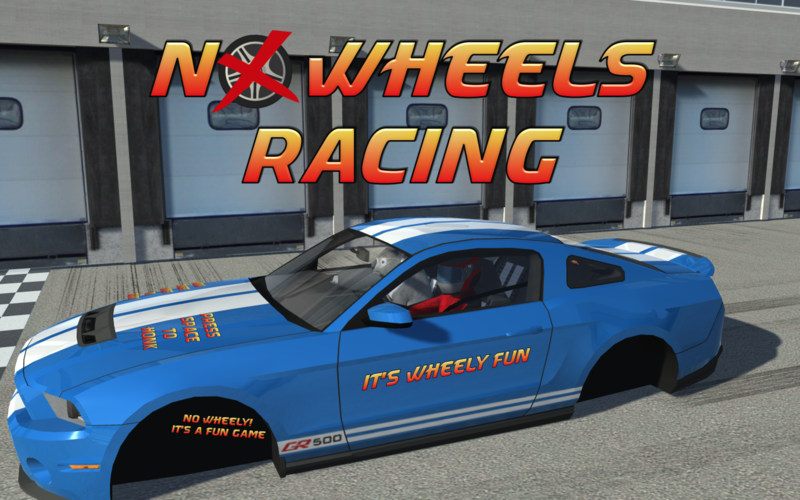 No Wheels Racing is a wheely fun game! You play online with 15 other racers, but you'll soon find that you can't move, since your car has no wheels. Will you find a way to win? 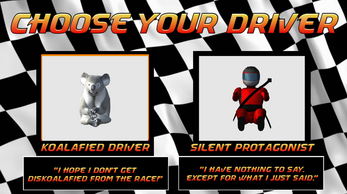 Or will you leave your car and disqualify yourself from the race? This game is intended as a deconstruction of what it means to be a racing game, and also what it means to be a multiplayer game (since no one is moving). Originally created for the Meta Game Jam, I never released No Wheels Racing because I thought this game was too awful to release. However, due to popular demand, the game is now available as an instant download for all $10+ supporters on my Patreon.